The grapes that are hand-picked in our vineyards are processed with great care, so as to maintain – once they have been transformed into wine – all their particular and delicate characteristics. For this reason, the grapes undergo a soft pressing in order to maintain the original aromatic features. The re-fermentation in the autoclaves is carried out slowly and favours the olfactory nuances. 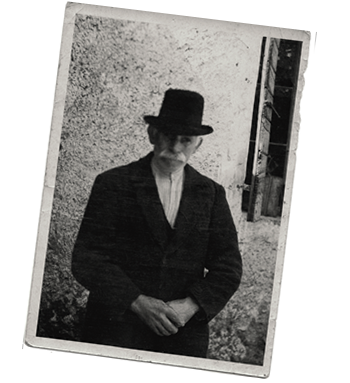 Visit Domus-pictA Valdobbiadene's profile on Pinterest. March 2019, 17th to 19th, Prowein, Düsseldorf. stand F21, halle 15. It's the most important international wine fair and even more important for the Prosecco Superiore, seeing as our spumante wines are greatly appreciaed in the Germany. Domus-pictA will be present even this year, you will find us with the Conegliano Valdobbaidene Prosecco Superiore DOCG. Dulcis in fundo, altri due premi! It's while we were very busy with the 2017 harvest that we received two other prestigious awards: Merum and Decanter!These recognitions confirm another brillilant year both for awards and client satisfaction. 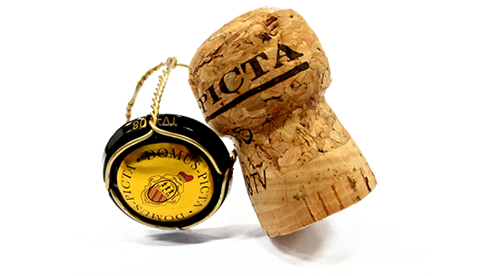 Domus-pictA Prosecco is ever better, one of the most appreciated sparkling wines. Udine picta est. Domus-pictA a EinProsit. Harvest is on its way!